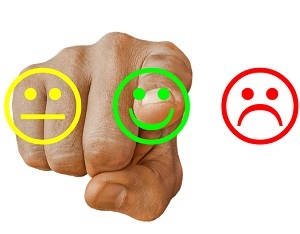 In recent years, Clixsense has received a lot of mixed reviews and many actually removed the platform from their thoughts exactly so you might be wondering why we’re bringing you a review today. However, we believe in second chances and Clixsense has made some huge changes this year. Previously, there was a large focus on ‘paid to click’ features but now the website focuses solely on surveys. 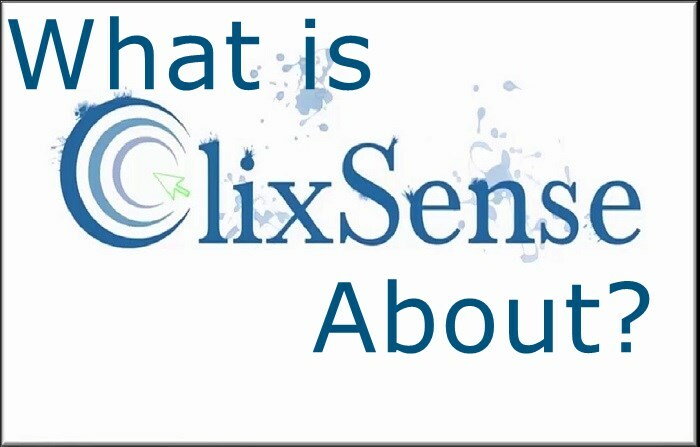 With this in mind, let’s answer the all-important question; what is Clixsense about? Launched back in 2007, the company is actually celebrating ten years in the industry this year. This being said, there was a change of ownership in 2010 so there have been quite a few changes over the years. Today, they stand as a survey site where anyone can sign-up and earn money by completing tasks, surveys, and offers. Depending on your experience and the task at hand, you can earn between $0.01 and $5 per survey. 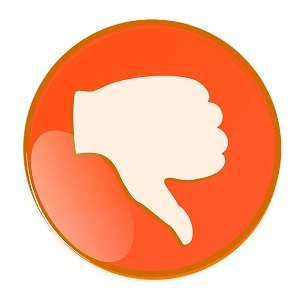 Unfortunately, we come across our first stumbling block already here because we experienced a number of issues getting kicked out of surveys for no reason. Suddenly, the survey disappeared and our opportunity to make money went with it. If you’re located in Asia, we advise you to steer clear of this platform entirely because the frequency of surveys is causing huge issues in this region. Depending on where you are in the world, the surveys are generally geographically-targeted and there seem to be more surveys in the Western countries than the East. In the US, we have numerous surveys available at any one time but you’ll have to navigate the issue of being kicked out of surveys at random and this is something that can become extremely frustrating. If you’re just partaking in the surveys, your earnings will generate very slowly just as we see on most survey websites. Therefore, Clixsense tries to nudge you towards their referral program and this is where there’s a little more earning potential. 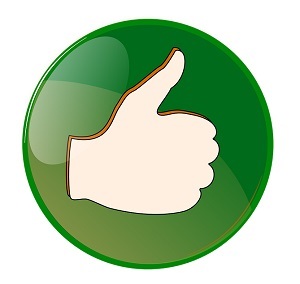 If you help someone to sign up and they complete surveys and offers, you’ll earn commission on their earnings. The more people you refer to the platform, the more money you earn and there’s actually no limit to the number of people you can refer. Every time somebody signs up as a result of your action, you earn 20% of everything they earn so this is a huge motivator. From the outside, this seems like a fantastic program and it certainly would be…if the kicking from surveys problem didn’t exist. 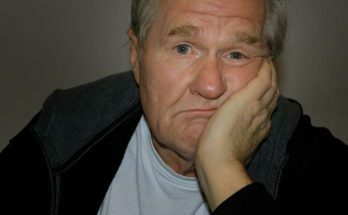 As soon as your referrals find out they get kicked from surveys half-way through, not many will stick around and this means your hard work goes unrewarded. Even if you manage to get one or two people to give it a real go, it requires something of a miracle to get a really good team of people sticking with it. As mentioned previously, there are three ways to earn money on Clixsense aside from the referral program and the main focus is surveys. Every day, new surveys become available but you won’t have access to every single one. Ultimately, the website considers your age, location, and several other factors before deciding which ones you can access. Therefore, you’ll need to be patient as you click on the surveys until you find one for you. Over time, you’ll actually learn the type of surveys for which you apply and then it’ll be easier to filter the list. 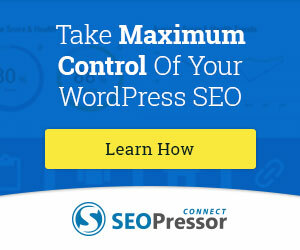 In terms of offers, Clixsense has numerous partners nowadays so there are also plenty of opportunities in this section of the website. For example, it might be to download a new app, sign up for a website, play a specific game, or even watch a simple video. Before taking the offer, you can assess the terms, what’s required of you, and the size of the reward. While some will be small rewards, others will be respectable so take some time browsing through the list. Finally, we come across the tasks and these are provided by CrowdFlower. Although the rewards aren’t great, some of them will be worth doing because they’re quick. The more you do, the better your reputation will become and there will be more opportunities to earn money. When doing tasks, you’re automatically entered into a ‘weekly task contest’ too which can be beneficial. Every single week, ten people who do the most tasks will get a bonus of up to $100. Whenever you complete tasks worth $50, you’ll also earn an additional $5. When people ask ‘what is Clixsense about?’, one of the main concerns in the payment and how the money actually reaches users for the work. Well, you earn dollars for every single task, survey, or offer you complete. Once you’ve earned a minimum of $10, you’ll then have an opportunity to withdraw to Payza, Payoneer, Skrill, Tangocard, or even a check. 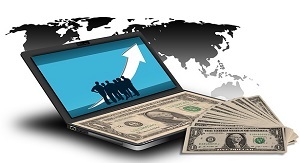 Overall, there are some benefits to choosing this platform including the daily opportunities, a variety of different payout methods, and the fact the website is legitimate. 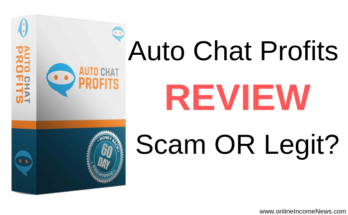 With the last two points, in particular, some websites only offer gift cards or non-cash rewards which can be disappointing while the internet is also full of scams. Although Clixsense has its problems (some of which we’re going to investigate in just a moment), at least it’s flying the flag and making an effort within the industry. While on this note, they recently overhauled their business idea from top to bottom which shows they’re open to change and willing to fix large issues. If they continue with this mindset, there’s no reason why they can’t continue improving. Firstly, the referral system is nearly impossible to master because not enough people want to stick around on a website where the surveys don’t work as they’re supposed to. To make a little supplementary income, you’d need to refer thousands and this just doesn’t happen. Secondly, sifting through the many surveys on offer can become a chore. Since not all of them will be available to you, it can be a while before you find one that applies as well as getting all the way through it without it crashing and sending you back to the previous screen. Thirdly, we saw numerous surveys and tasks asking for credit card information and this always comes with a set of dangers. In truth, we recommend avoiding these completely if you do go ahead and use the website. 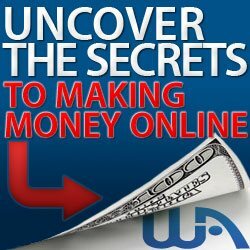 Finally, we just believe there are better options on the internet for both surveys and making money online. 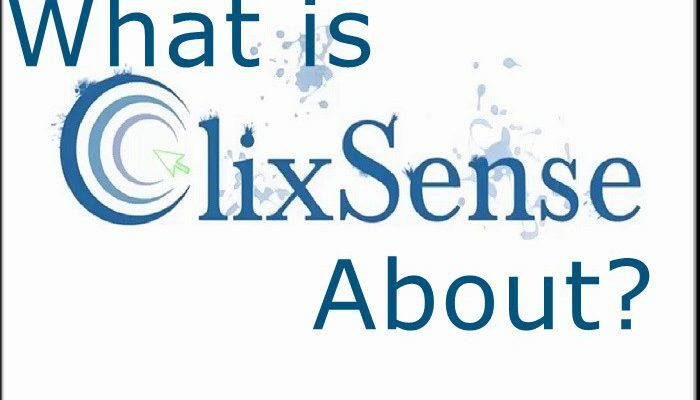 What is Clixsense about? Well, it’s a survey website but not one you can rely upon for supplementary income or even some pocket money. With the sheer amount of options available these days, we highly recommend leaving Clixsense because it just hasn’t been improved enough to be worth your time! I hope you enjoyed this post and if you have any questions about ClixSense or want to leave your own personal experience with your online journey, leave a comment below. I would love to hear from you!